If you live abroad but have a UK pension, transferring it to a QROPS overseas pension will give you greater flexibility, new investment opportunities and enable you to reduce your tax burden. 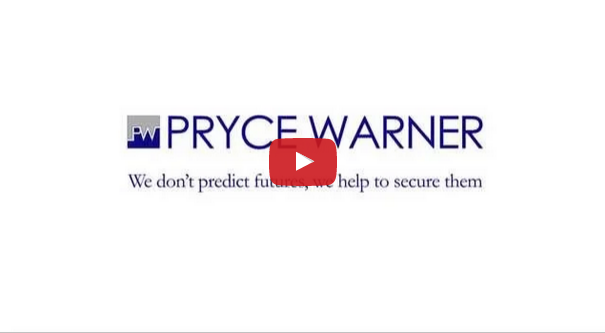 Pryce Warner is among the leading providers of HMRC approved QROPS—and we offer a FREE consultation to assess your suitability. You could be eligible for a QROPS overseas pension if you’re a UK national who has lived or is planning to live abroad for more than five years. For an overseas pension plan to qualify as a QROPS it needs to meet certain criteria laid down by HMRC—basically meaning that it needs to be broadly equivalent in terms of tax treatment to a UK scheme.